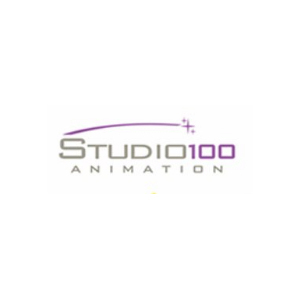 Studio100 Animation specializes in cartoons for the whole family. The Studio produces both re-makes of classics and original creations. The company has a production capacity of two animations per year and is based in Paris.